The Current Analysis study, Carrier Investment Plans For Evolving Today's 4G networks Towards A 5G Future, is intended to highlight the leading priorities of telecommunications operators over the next five years. Operators were asked to rank the use cases they planned to support as 4G technology evolves and rated the application of 4G for public safety as the number one example. 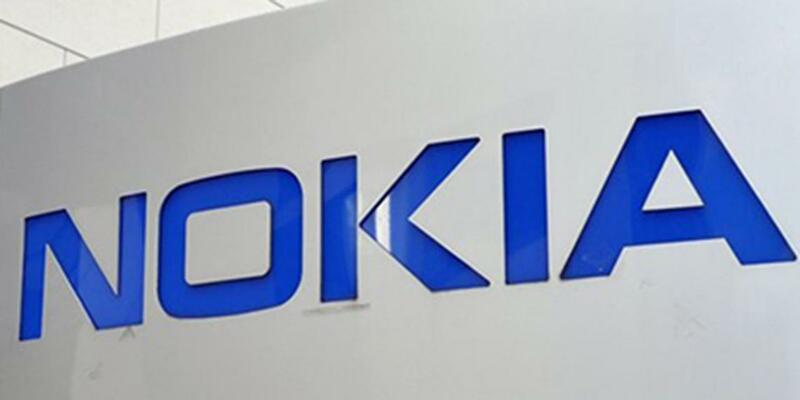 The study reveals that Nokia is seen as a clear leader in the public safety space, being named number one by a wide margin. Nokia has worked with a variety of public safety agencies to deploy 4G LTE technology in support of applications such as real-time video communications between first responders and command centers, as well as vehicle tracking and broadband connections to allow teams to quickly and securely obtain and share detailed information in emergency situations. Nokia has a wealth of public safety experience, working with customers in the public safety space for 60 years. The company deployed 4G LTE technology for the New Jersey Public Safety broadband network, supporting the high security and high-quality demands of Pope Francis' 2015 visit to Philadelphia. Last week Nokia announced that it will deploy a 5G-ready next generation network to deliver mission-critical smart city services for Nedaa, the Government of Dubai agency and Professional Communication Corporation. At the IWCE in Las Vegas from 21-25 March, Nokia will highlight its enhanced and expanded end-to-end portfolio of products and solutions for public safety.